We often associate paralysis with spinal trauma, and particularly paralysis of one side of the face with a stroke. While these conditions can indeed lead to paralysis, Bell’s Palsey is another condition that can produce this same result. But what is Bell’s Palsey? 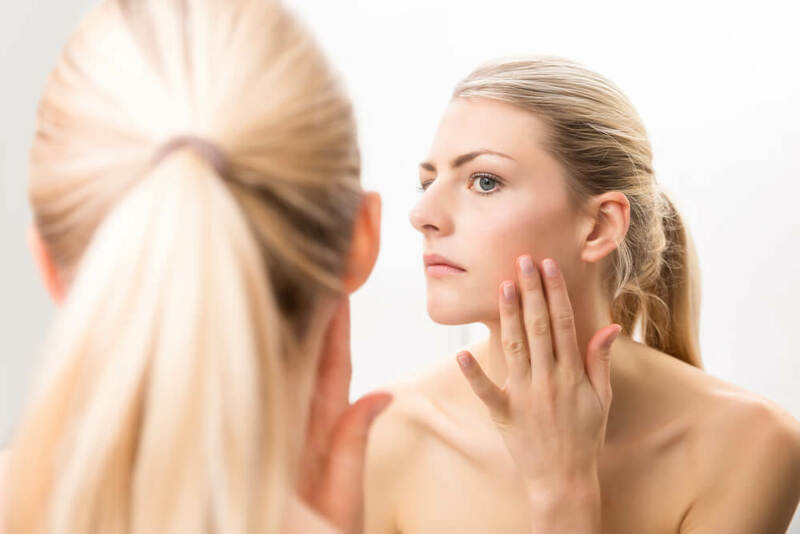 Bell’s Palsey is the temporary paralysis of one side of the face caused by damage to the facial nerve that controls the movement of facial muscles. This affects one’s ability to blink, smile or frown, and perform other movements of the face. The weakness of facial muscles on one side of the face. This weakness can be severe enough to cause total paralysis or quite mild. Drooping of one side of the face. The difficulty of inability to blink, smile, or produce other facial expressions. Drooling due to inability to control mouth muscles. A less acute sense of taste. Pain surrounding the jaw or ear on the affected side of the face. Bell’s Palsy looks a bit different for everyone. Symptoms could include a combination of the above-mentioned symptoms or could include the entire list. Generally, symptoms begin to improve after a few weeks and have completely cleared up in about 3 months. In rare cases, symptoms may last longer and may be permanent in extremely rare cases. There is no simple test to determine whether or not someone has Bell’s Palsey. Diagnosis is made by ruling out all other options. Similarly, there is no medication that can easily cure Bell’s Palsey. Your doctor may prescribe steroids, such as prednisone, to bring down the swelling of the facial nerve. This can help to shorten the duration and severity of Bell’s Palsey. 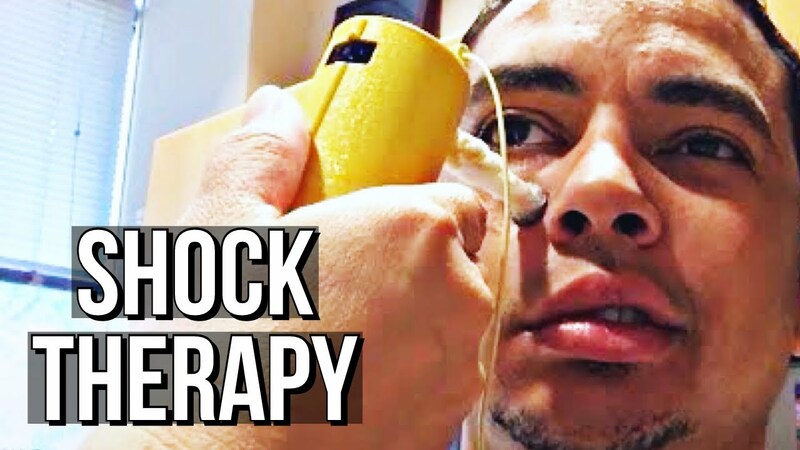 Treatment may also include physical therapy and facial massages. It is important to protect the eye if it is unable to blink and lubricate itself normally, so patients may be encouraged to wear an eye patch and apply lubricating eye drops as needed. Paralysis to any degree is a good reason to see your doctor right away. 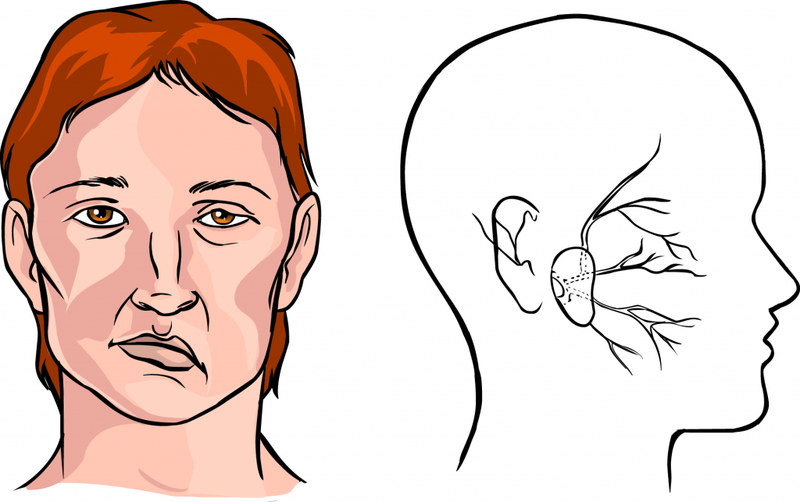 With early intervention, the swelling of the nerve may be stopped and the severity of the Bell’s Palsy may be lessened. It is also important to see your doctor right away to ensure that you are not experiencing a stroke or any other condition.